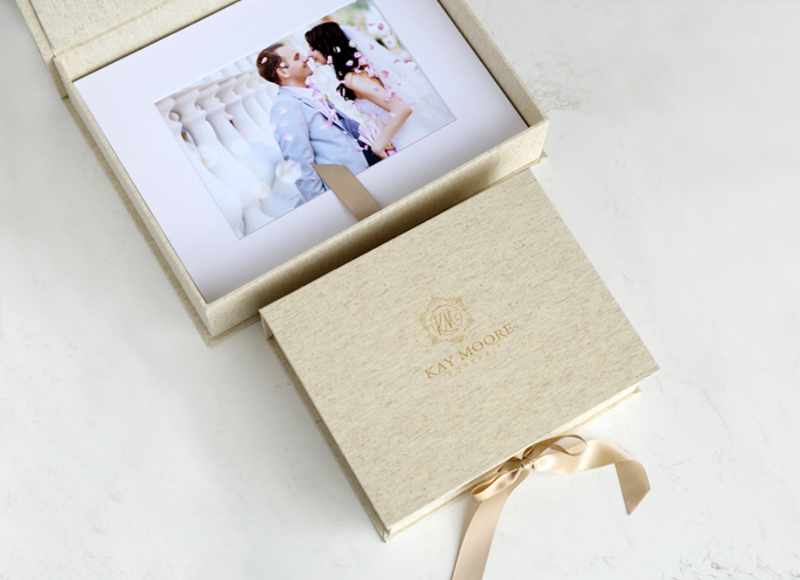 The Tyndell Portfolio Box is an elegant alternative to a traditional album or keepsake box—perfect for a high-end delivery! 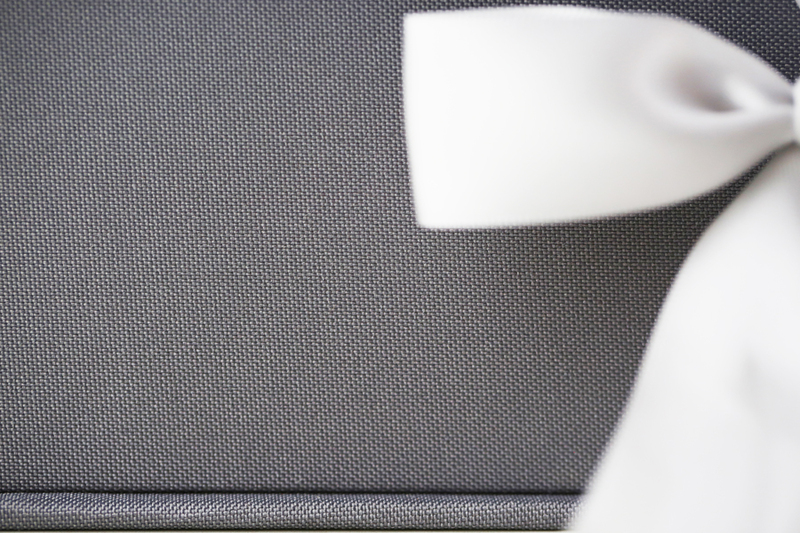 Our folio box is made from high-quality materials, wrapped in black, linen or slate fabric, and finished with a satin ribbon tie closure. 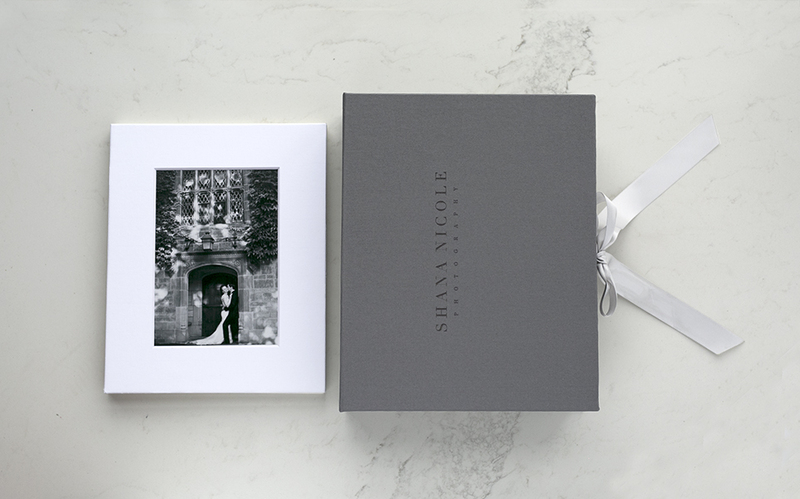 This luxurious product offering is well suited for delivering fine portraits to your clients. Includes FREE customization! I just received the black fabric portfolio box and I love it! It is sturdy and beautiful! I am sure my clients will love it too. Hopefully, Tyndell will make different sizes, depths and more colors in the near future! Customers who purchased a Tyndell Portfolio Box also purchased these items.